“What’s on this week?” is ESI’s weekly feature letting you know just what’s going on in the wonderful world of esports in the next seven days. Each week, ESI picks a selection of events and provides a brief overview of what’s going down, where it’s taking place and how you can watch it. 2019 is now in full swing with a Dota Major out the way, a first CS:GO event and all regional League of Legends leagues all underway. Sadly, this week is a bit light on new and interesting events outside of those we’ve already covered, so we are going to be covering old ground but a special shoutout goes to the PUBG league, but its lack of full schedule at the time of writing makes its inclusion in this weeks list slightly void. We do have some StarCraft 2 action from Europe to go alongside the LEC and LCK. The 2019 WCS starts this week and it might just be the start of Serral (pictures above) taking the last trophy missing from his cabinet. 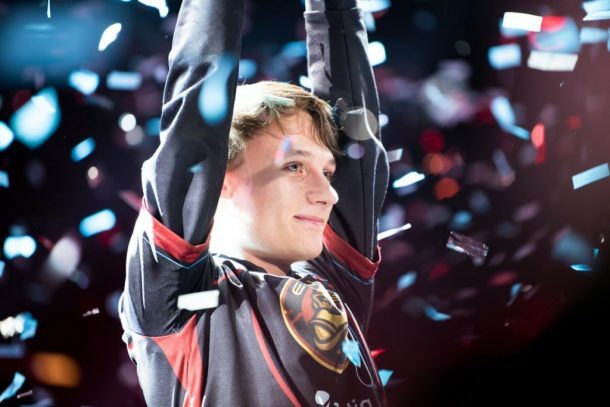 Back at BlizzCon 2018, Serral made history by becoming the first non-South Korean to win the BlizzCon StarCraft 2 Championship and with the WCS starting ahead of the 2019 season, all eyes will be on Serral as he looks to make history again in 2019. Starting on January 31st, group A will get underway with each day following hosting the next groups’ games until February 3rd with group D, the remaining groups will play out the following week. The First Stage of groups will feature 32 players split into eight groups played in a Bo3 format, the top two players from each group moving into stage two and again into stage 3 which will take place beginning March 23rd. 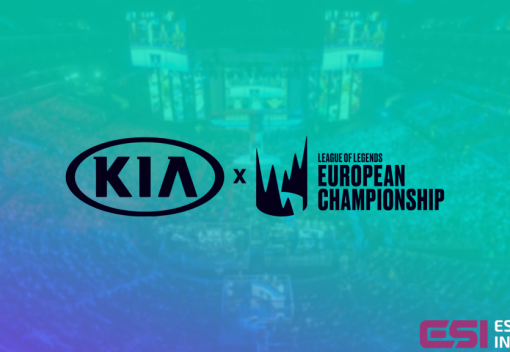 Europe’s premier League of Legends series the newly franchised EU league has been back with a bang over its first few weeks since the return, with G2 and Misfits dominating proceedings with last years double split winners Fnatic struggle to adapt. The LEC will see ten teams battle it out in a double round-robin Bo1 format, with the top six teams advancing to playoffs, with the top two sides receiving a bye to the semifinals. Excel, FC Schalke 04, G2, Misfits, Origen, Rogue, SK Gaming, Splyce, Vitality and last years’ winners Fnatic make up the LEC going forward. Each week all teams will play two games, with action taking place on Friday and Saturday of each week. A full schedule can be found here. The LCK has a slightly different format to the LEC, with five teams qualifying for playoffs and whilst matches are double round robin, individual series are played in a Bo3, unlike Europe who plays BO1. 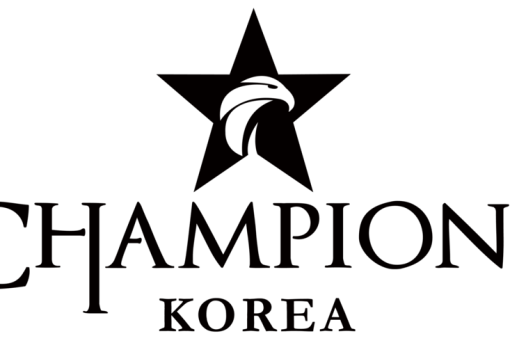 This years’ LCK is made up of, Afreeca Freecs, DAMWON Gaming, Gen.G, Griffin, Hanwha Life, Jin Air Green Wings, Kingzone DragonX, KT Rolster, SANDBOX Gaming and SK Telecom T1. That’s a wrap on this week’s picks, be sure to check back next week for another edition of the ESI weekly picks.